Posted in: Arrests, Media Release. Tagged: Clark. A convicted felon remains jailed after seriously injuring his one-and-a-half-month-old baby boy. Officers responded to 101 Johnson Circle on March 26. A relative in the home called 9-1-1 when they noticed the baby not breathing. First responders performed CPR and were able to save the baby. His condition improved during a hospital stay. 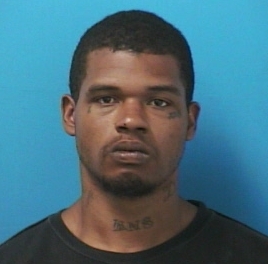 Investigators determined that the baby’s father, 28-year-old Demarcus Helm, was responsible for the extensive injuries. Facts uncovered during a multi-layer investigation were presented to a Grand Jury. 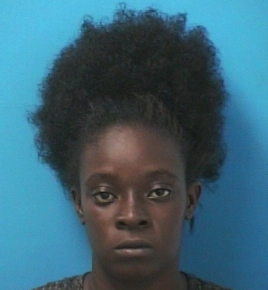 Helm and the baby’s mother, 21-year-old Tytianna Jones, were ultimately arrested on May 18. 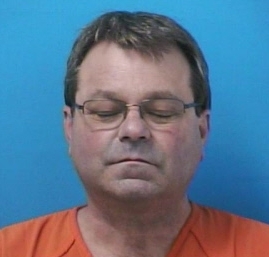 Helm, charged with x2 counts of Aggravated Child Abuse is being held on a $50,000 bond. He is due in court on May 31 at 9:00 am. Jones, who lied to investigators during her initial statements about the baby’s injuries, was charged with Child Endangerment and Accessory After the Fact. She is being held on a $25,000 bond. A court date has not yet been set for Jones. Since being released from the hospital, the baby has remained in the care and custody of the Department of Children Services. Shortly after 9pm, Saturday, a concerned citizen reported a reckless driver in the area of 96 W near Front Street. A nearby officer spotted the vehicle driving down the wrong side of the road and stopped the driver. Craig Spencer, 57, of Franklin, was determined to be impaired. Spencer was carrying a pistol in his waistband at the time of his arrest. Officers seized the gun and arrested Spencer, charging him with his 3rd DUI and Possession of a Handgun While Under the Influence. Spencer is free on the $7,500 bond set by the Magistrate and due in court 05/24/2018 at 1:00 pm. Franklin Police and Crime Stoppers are offering a cash reward for information about these suspects, wanted for using credit cards stolen from a kayaker’s car at Franklin’s Park at Harlinsdale Farm. The auto burglary happened around lunchtime on 05/08/2018. The stolen cards were used at the Cool Springs Target following the burglary. Posted in: Crime Prevention, Crime Stoppers, Media Release, Put A Name with This Face, Reward, WANTED. Tagged: Buchanan, Dilworth, Sandrell. Franklin Police are asking for the public’s help to take an at-large, armed felon off the street. Early Thursday morning, as seen in this video, the suspect entered several unlocked cars in Franklin’s Ladd Park Subdivision. Only unlocked vehicles were targeted, and the suspect stole anything of value inside: gift cards, credit cards, electronics, etc. Most troubling is the semi-automatic handgun that was stolen from one of the unlocked cars. The suspect, seen in these still images, used credit cards that were stolen during the burglaries later that same morning at the Walmart on Mallory Lane. Franklin has seen an uptick in overnight auto burglaries in neighborhoods across the city. Police want to remind residents to remove your purses, computer bags, and other valuables – especially firearms, from your vehicle every night, and lock your car doors. Criminals hate well-lit areas, so be sure to turn on those outside lights, as well. Franklin Police are offering a Crime Stoppers reward of up to $1,000 to anyone who can identify the suspect in these photographs and this video. Posted in: Crime Stoppers, Media Release, Put A Name with This Face, Reward, Update, WANTED. Tagged: Thompson. May 11, 2018, Franklin Tenn. – Franklin Police and Crime Stoppers are offering a cash reward for information on this suspect. 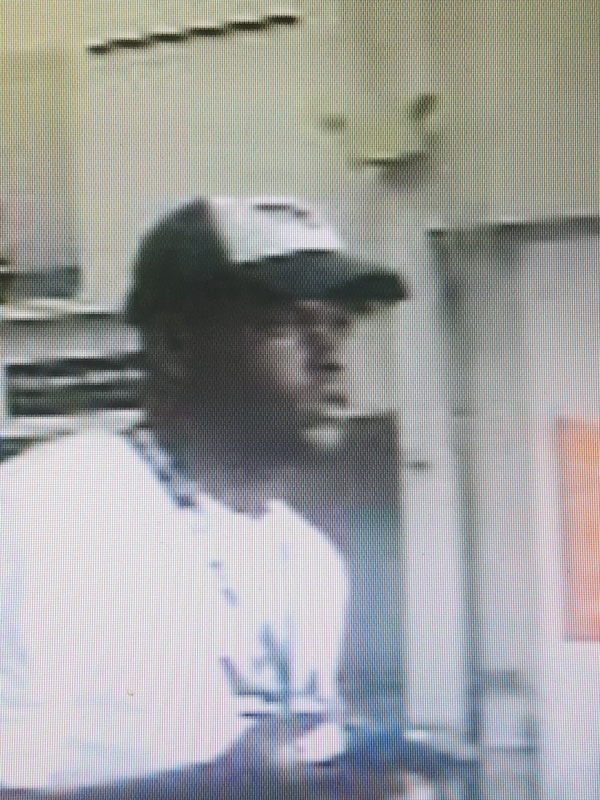 He is wanted for shoplifting a pair of Beats headphones from the CoolSprings Galleria Apple Store. Investigators believe that this suspect is the same thief wanted in this case, from Target.